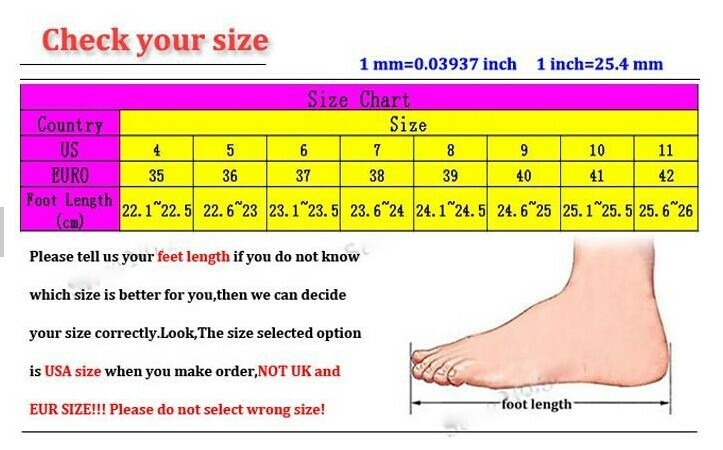 Then you will get China size 38 shoes. 2.Orders will be dispatched with 2-3 working days after got your payment, marked as "gift" or "sample" for easy customs clearance. When we send the item, you will get an effective, can be Tracking number !